Because of that the auto manufactures took cues from the space race whether it was in the design or the name. 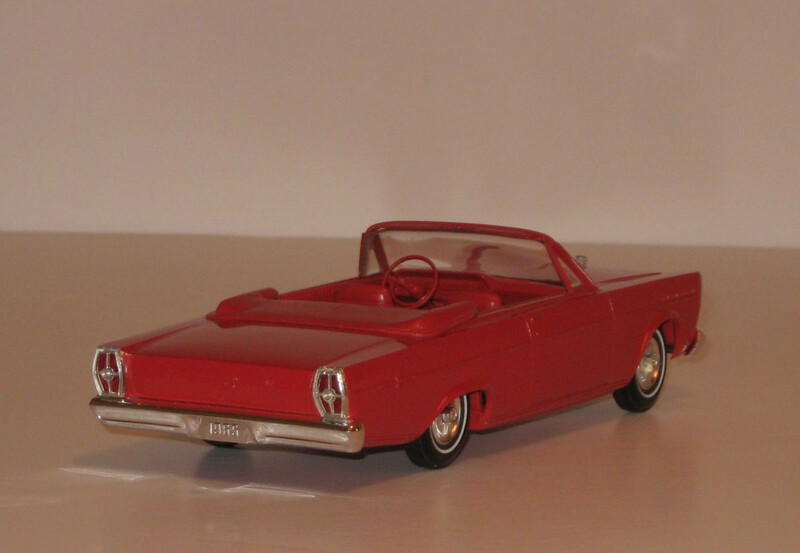 Ford is a good example, specifically their Galaxie. Yes the word is spelled Galaxy but maybe Ford didn’t want to just rip off the word. 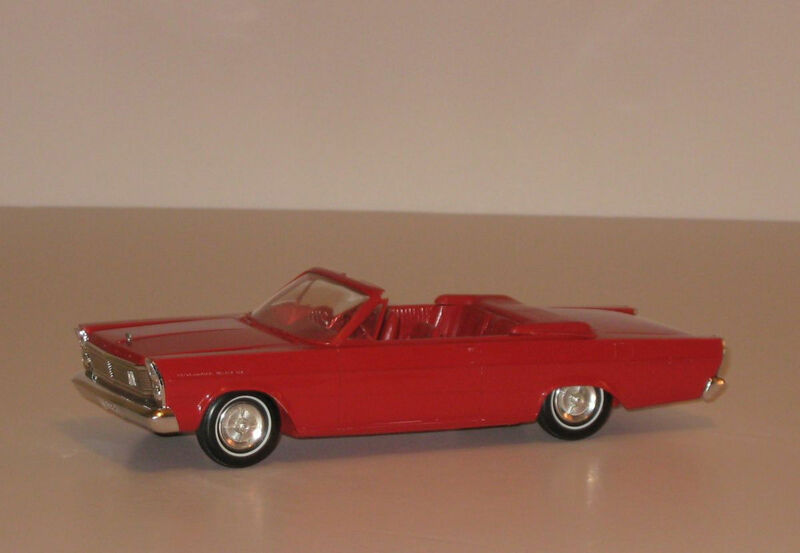 The Galaxie was a full-size car built in the United States by the Ford Motor Company for model years 1959 through 1974. It was the high volume counterpart to the Chevrolet Impala. Some Galaxies were high-performance, racing specification machines, hello muscle car era while others were plain family sedans. I couldn’t find 1967 sales numbers (because the car I will be blogging about is a 1967) but in 1966 the Galaxie 500 was the #3-selling convertible in the U.S. with 27,454 sold; it was beaten by the Mustang (at 72,119, by more than 2:1) and by the Impala at 38,000. The cars are moderately priced on the collector market in the 20 thousand dollar range. However one of the rarest is one with the 427cid/425hp 2x4bbl high performance package goes for just under $100,000 according to Hagerty and the market is trending up. I had ridden my bike down to a local beach near my house to get my hair cut and what do I see but a red 67. Of course I grabbed the owner and here is his story. So let’s say you don’t have around 30 grand to have something like this. The next best thing is a promotional model car. I wasn’t able to find a 1967 like this but I came pretty close with the 1965’s you see below. This car is in pretty good shape with the usual issues like the posts and was reasonably priced on eBay going for just over $42. So there you have it. The big one or the little one? If money were no object, which it very much is right now, I’d take the big one since I love convertibles! 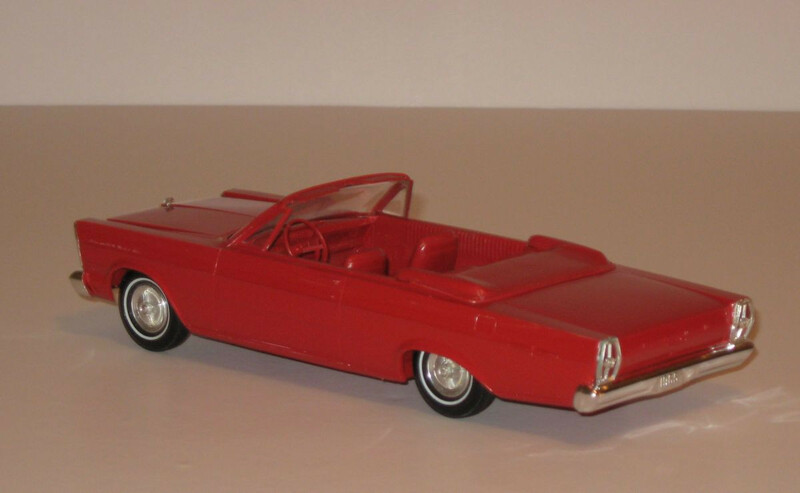 To see another of my blog entries on a model Galaxie, click here.